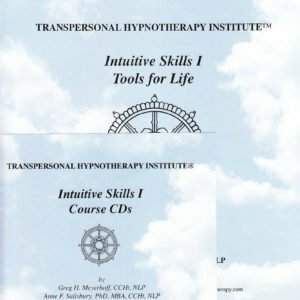 Learn clinical hypnosis, medical hypnotherapy, NLP, past life regression, intuition skills, weight management and more. Receive a certification for each course. Become a Certified Clinical Hypnotherapist. 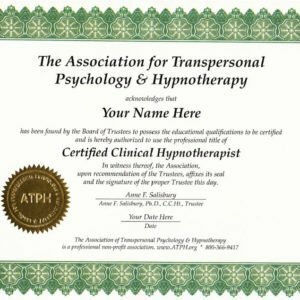 You can take many of these Advanced Clinical Hypnotherapy Certification courses solely for personal growth. 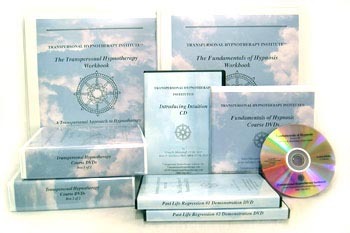 Others have prerequisites, such as the Beginning Hypnotherapy Certification Courses. 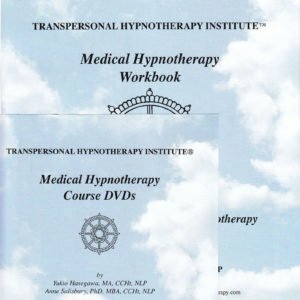 By combining 150 or more hours of these courses you can receive your Clinical Hypnotherapist certificate. This is 150 hrs beyond the Hypnotherapist certificate you receive after successfully completing Transpersonal Hypnotherapy. Pick individual courses or choose a Clinical Hypnotherapist Certificate Package of courses below. Suggested completion time is 3 months per course (studying a couple of hours/week). You may complete courses early or ask for an extension. BodyWisdom™ (15 hours) gives you a great noninvasive acupressure type tool for accessing body issues. 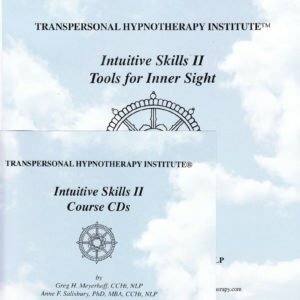 Intuitive Skills 1: Tools for Life, Intuitive Skills 2: Tools for Inner Sight, Intuitive Skills for Creating What You Want, Intuitive Skills for Relationships (4 courses, 20 hours each) gives you tools to stay centered and focused in life and as a therapist. This is really important. You can teach these skills to your clients and assign them as homework between sessions. You can also use these tools yourself to have a happier life. Medical Hypnotherapy (50 hours) is really important to take since so many people want to see you for health reasons. You can call yourself a Medical Hypnotherapist. 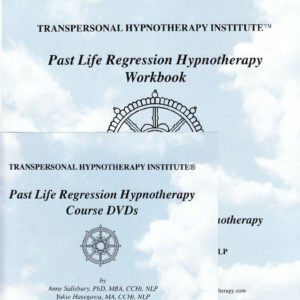 Past Life Regression Hypnotherapy (25 hours) gives you demonstrations for specializing in past lives after you have taken Fundamentals of Hypnosis or have studied hypnosis at another school. You can call yourself a Past Life Regression Hypnotherapist. Past Life Regression: Graduate Course (15 hours) gives you more demonstrations for specializing in past lives after you have taken Transpersonal Hypnotherapy (which includes some past life regression). You can call yourself a Past Life Regression Hypnotherapist. 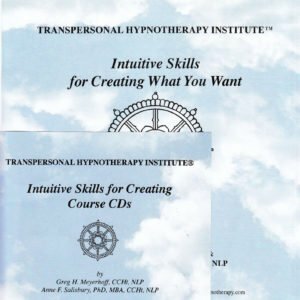 Traditional Hypnosis (25 hours) gives you a solid training in classic hypnosis and opens your mind to the many possibilities with hypnotherapy. It is a self-esteem booster. 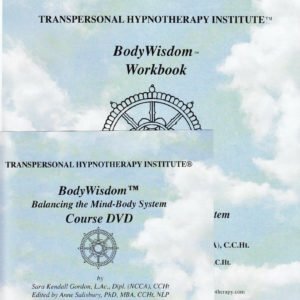 Transpersonal Hypnotherapy Protocols (50 hours) is for you if you are transferring in at least 100 hours of hypnosis from another school, want to learn this shamanic approach and become a Transpersonal Hypnotherapist. 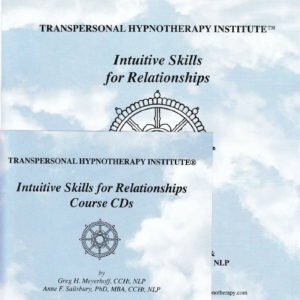 Transpersonal NLP™ (50 hours) improves your languaging skills. It includes a study of the Enneagram, a Sufi system, which gives you a quick method for sizing up your clients potential stumbling blocks and inner potentials. You learn NLP throughout your Transpersonal Hypnotherapy course. This course gives you more information. You can call yourself an NLP Practioner. Weight Issues: Graduate Course (15 hours) gives you advanced techniques for working with weight issues. This is a good course to combine with Recovering with Sexual Abuse since weight issues can stem from emotional or physical abuse. You can let people you know you specialize in Weight Issues. Intuition is everyone’s innate ability, though it is usually blocked or untapped. Tap your inner wisdom, the doorway to creativity. Learn tools to see intuitively and think clearly so you can be more calm and focused in stressful times.